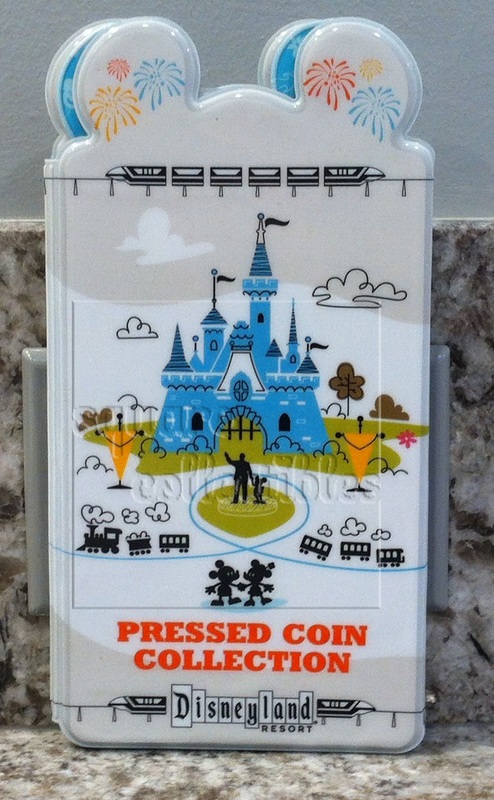 The two penny presses that had been moved to the ticket area at DisneyQuest are gone, and likely retired. The Wreck-It Ralph machines are also gone, and may be retired. The D23 convention in Anaheim had lots of news. There was, however, no penny press at this year’s show. This entry was posted in California, Disney Springs (Downtown Disney), Epcot, Florida, Off-site locations in California, Retired/removed, Uncategorized on July 20, 2017 by jnmcnally. Do you have a penny book with the shaped ears? 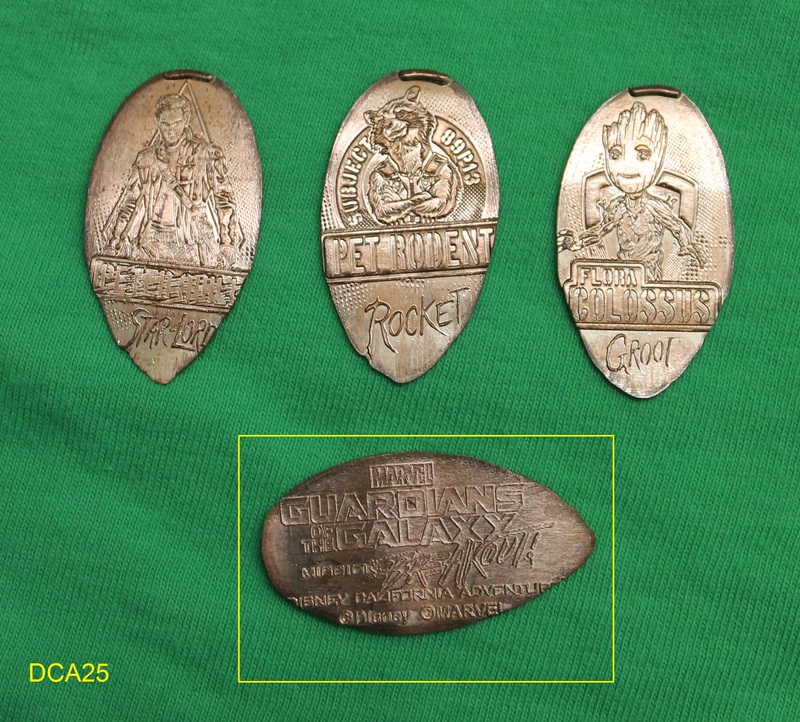 Have you ever wondered what the small pockets were for? Thanks to “instructions” on the new books, we now know that those tiny slots are intended for unpressed pennies. This one’s from Disneyland, but I’ll bet the Disney World books feature the same. This entry was posted in Books & accessories, California, Florida on December 16, 2016 by jnmcnally. 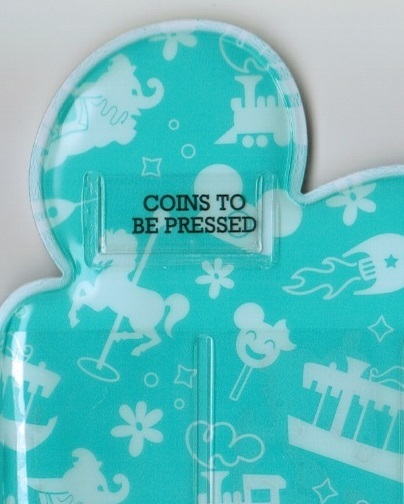 We received news in early December of new penny books at the parks. 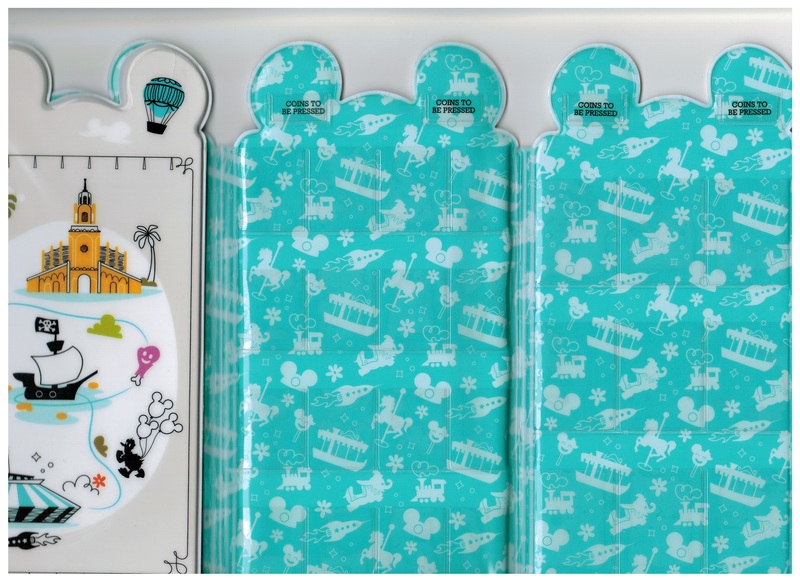 The Disneyland book on the left is already available; the photo comes from an Ebay listing (seller squarecollectibles1). 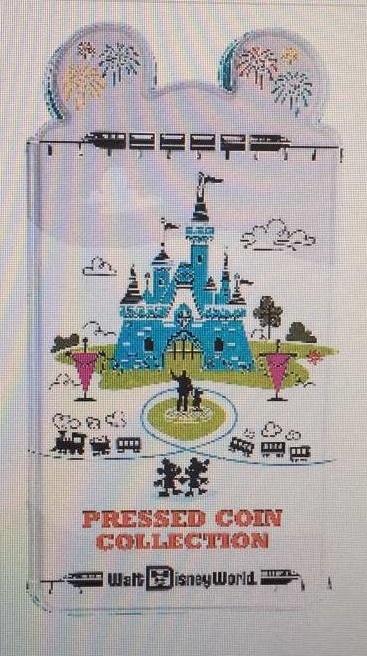 The second photo shows the Disney World book; the photo is a screen shot from a merchandising webpage at Disney World. I don’t know if the new book has hit the WDW shelves yet. Incidentally, at the top of this Blog page you will find various links, including one for Disney penny books. This entry was posted in Books & accessories, California, Florida on December 3, 2016 by jnmcnally.